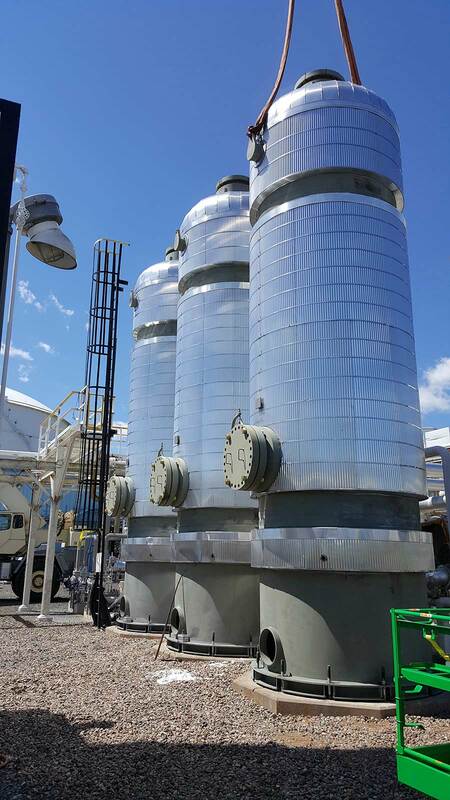 GENERON‘s Horizontal double barrel and/or Vertical filter separators are designed to provide efficient liquid & solid removal and produce higher gas capacities. 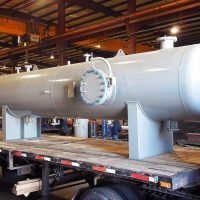 The coalescer filter section removes bulk liquid and solid particles and coalesces the finer liquid droplets into larger ones. 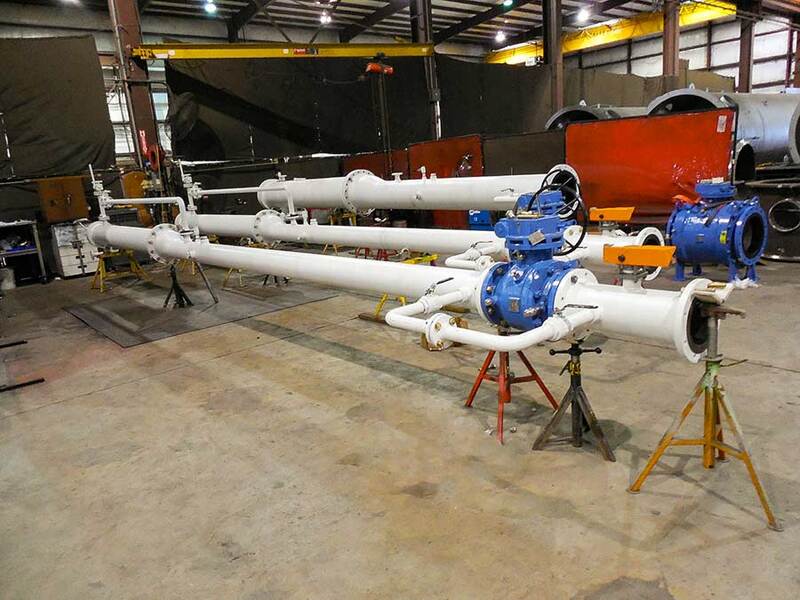 These larger droplets are then removed in the second [Double Pocket (DP) Vane] section. 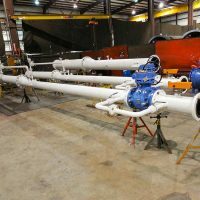 HVM utilizes high capacity DP Vanes to increase the separator throughput and thus minimize the separator diameter, making it more cost effective and compatible to system design. 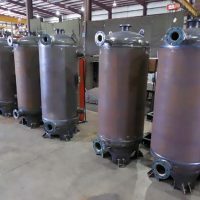 The double barrel configuration allows the gas flow to be maximized in the upper barrel without re-entrainment while the liquid drops into the lower barrel. 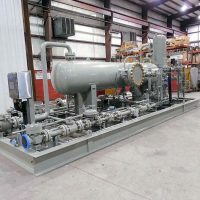 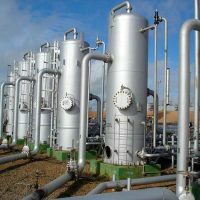 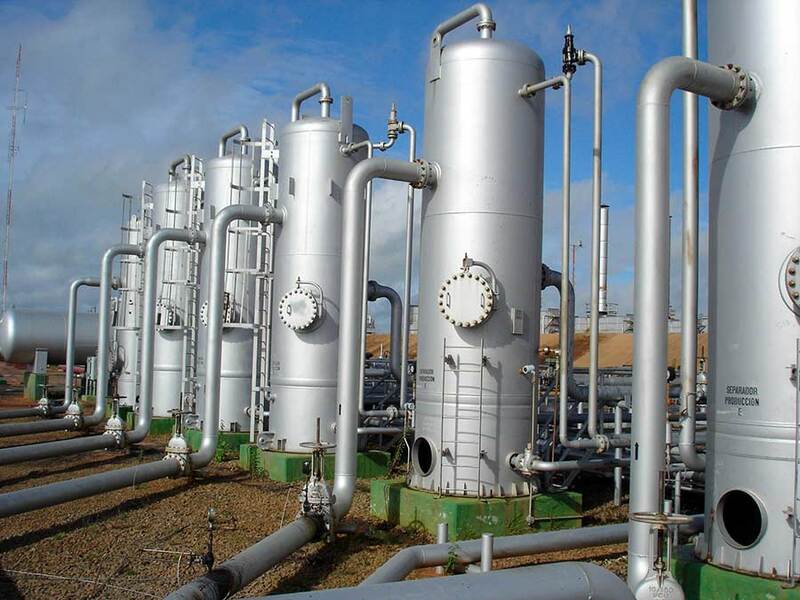 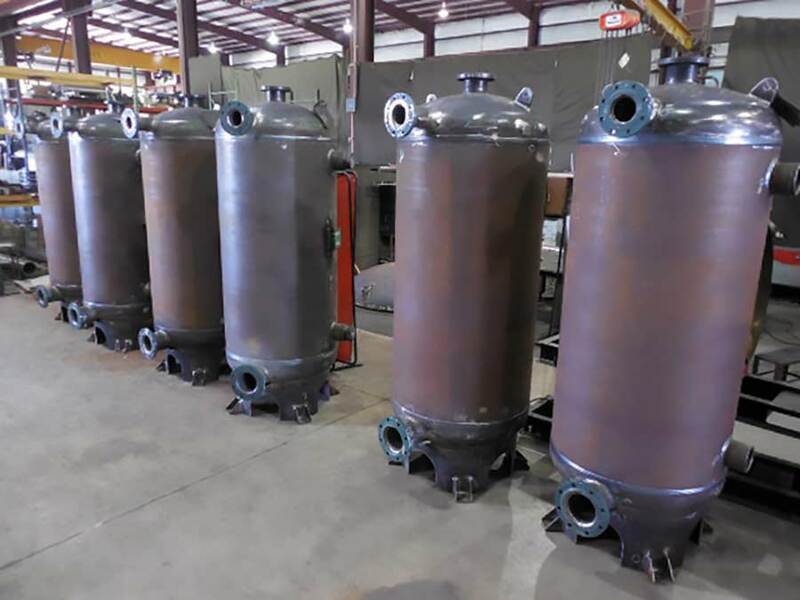 GENERON is a custom pressure vessel supplier of both; Standard removable coalescing filters that can be replaced periodically OR reusable designs that can be cleaned and re-installed. 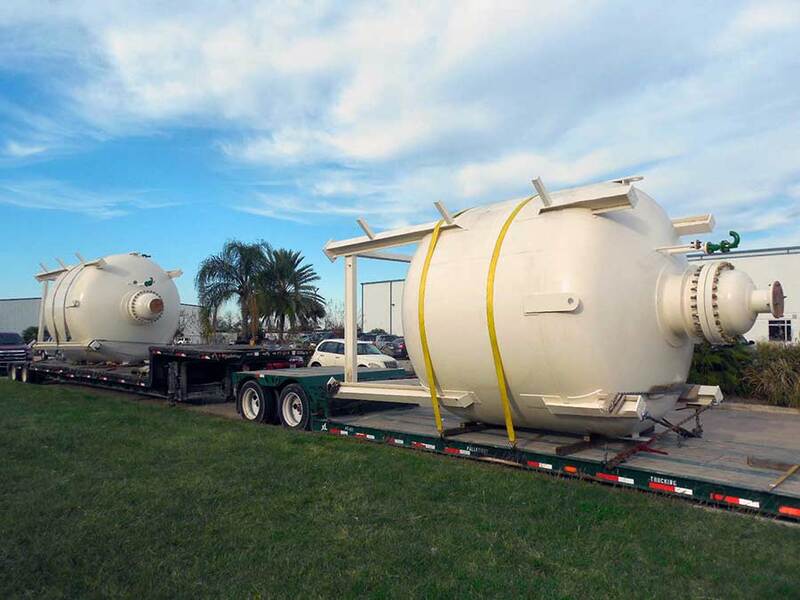 GENERON Liquid – liquid Separation Technology can solve a wide range of separation problems involving miscible liquids. 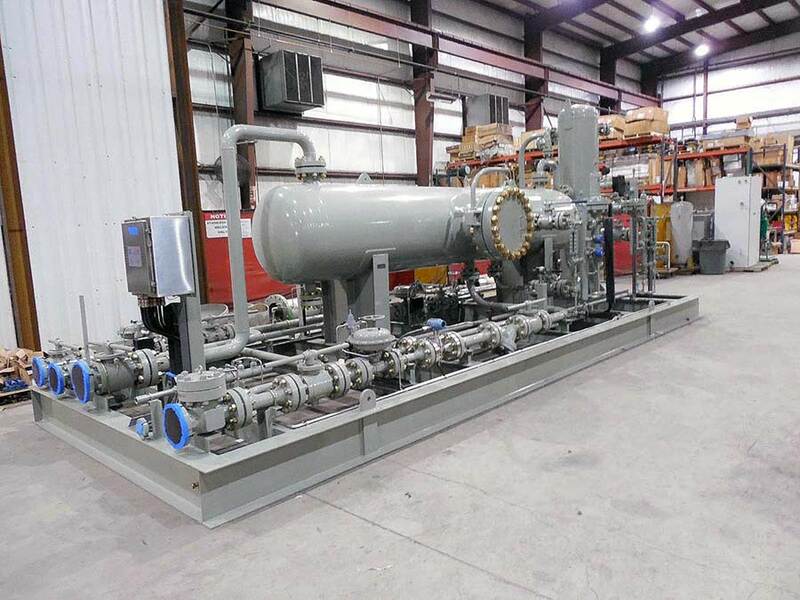 Whether it is capacity constraints, loss of valuable solvents, or more stringent environmental compliance regulations, GENERON can help you meet these requirements. 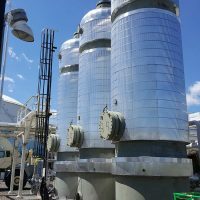 GENREON offers standard and custom coalescing media and solutions for the most difficult separation applications. 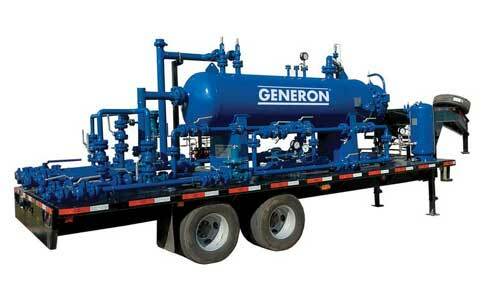 GENERON provides cost effective solutions for your liquid – liquid separation requirements. 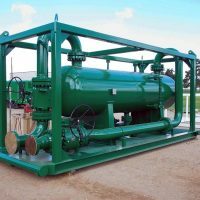 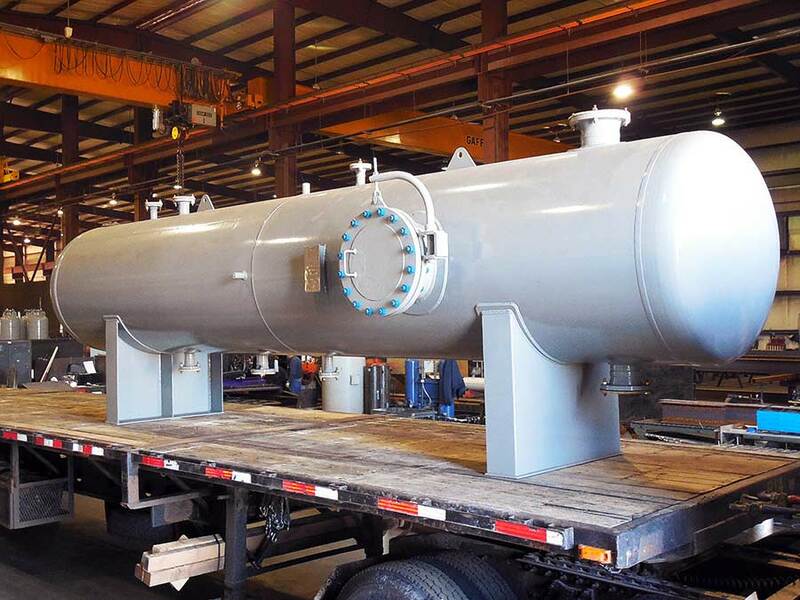 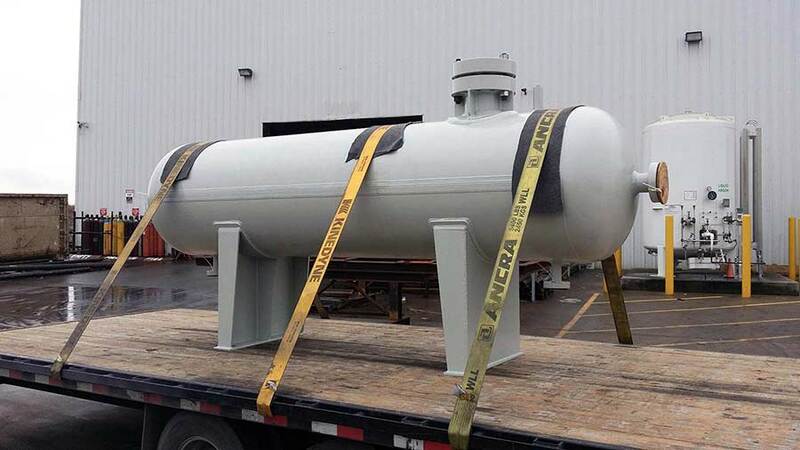 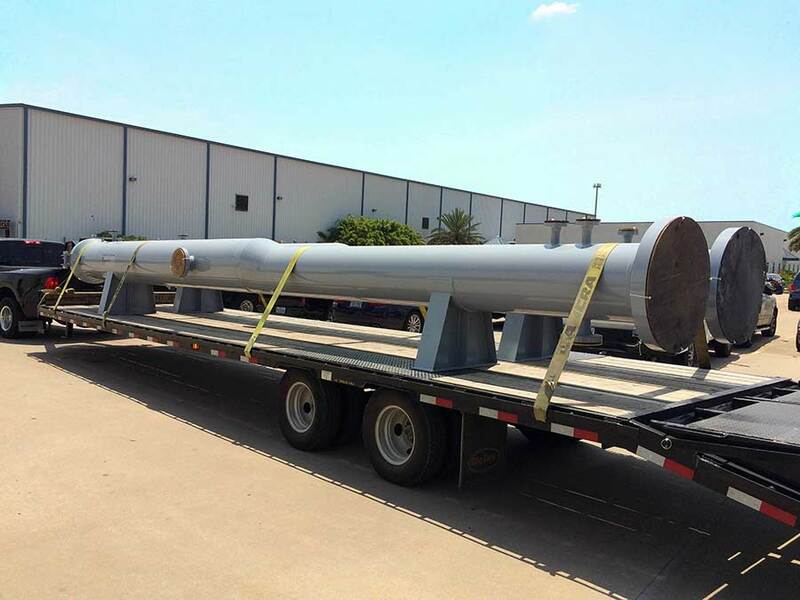 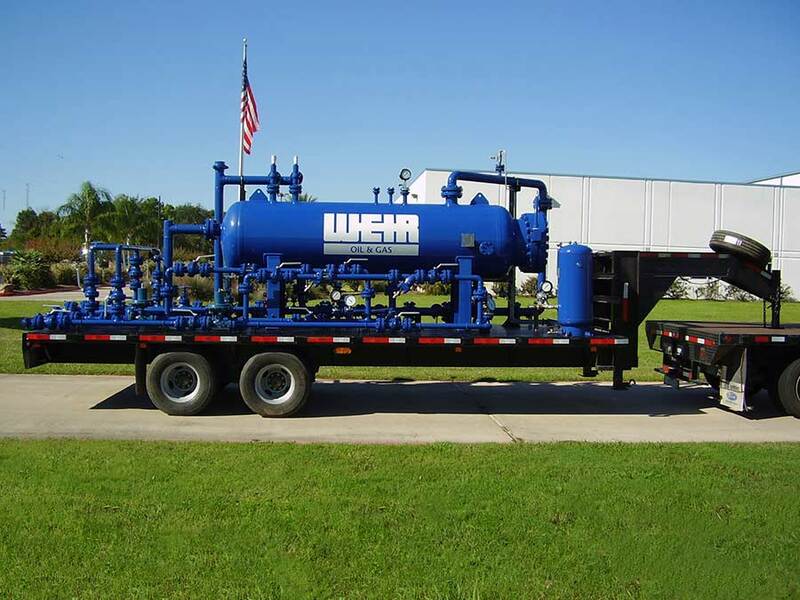 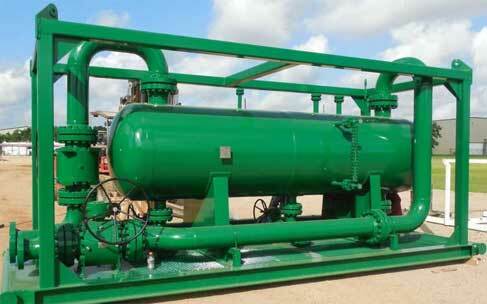 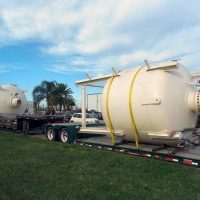 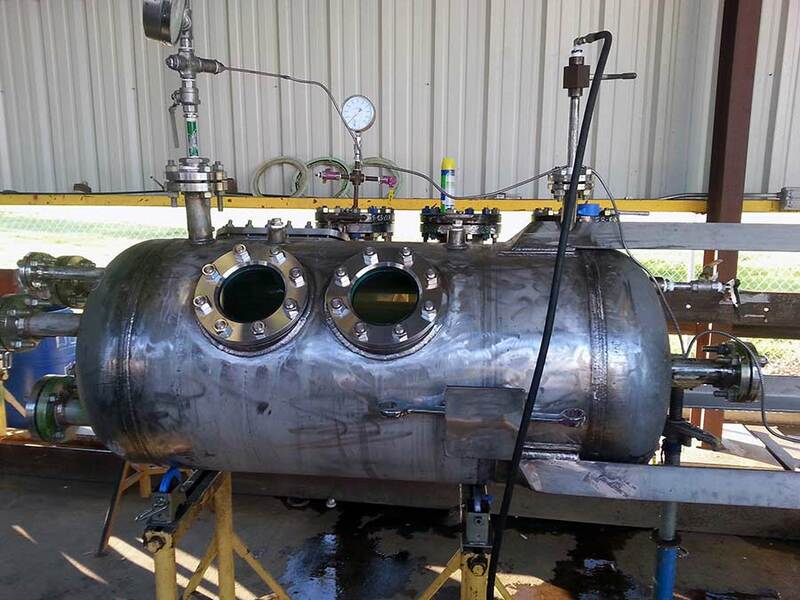 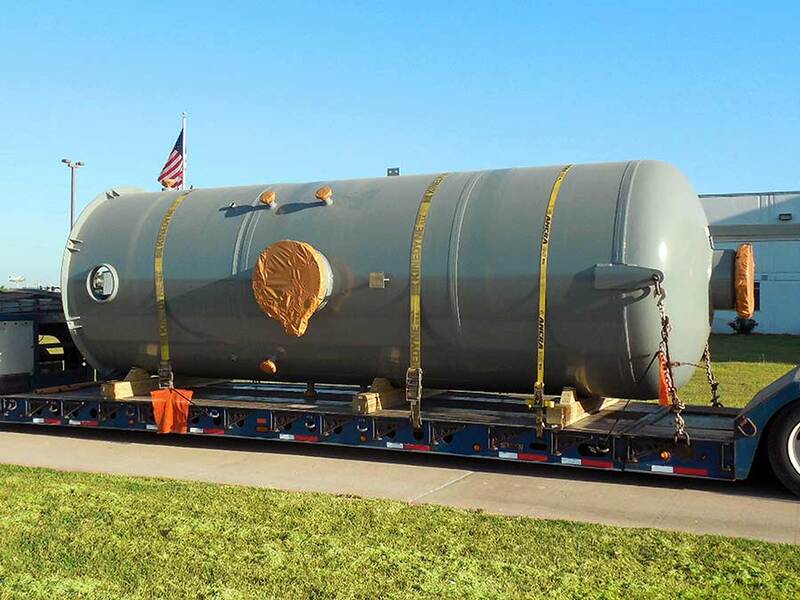 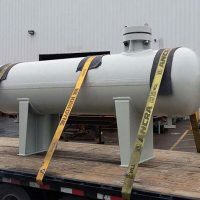 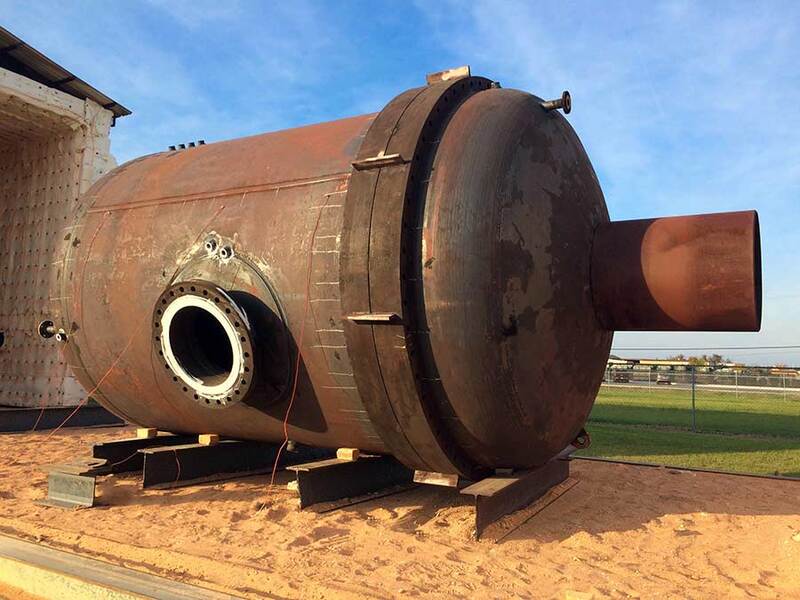 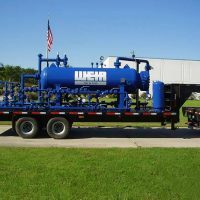 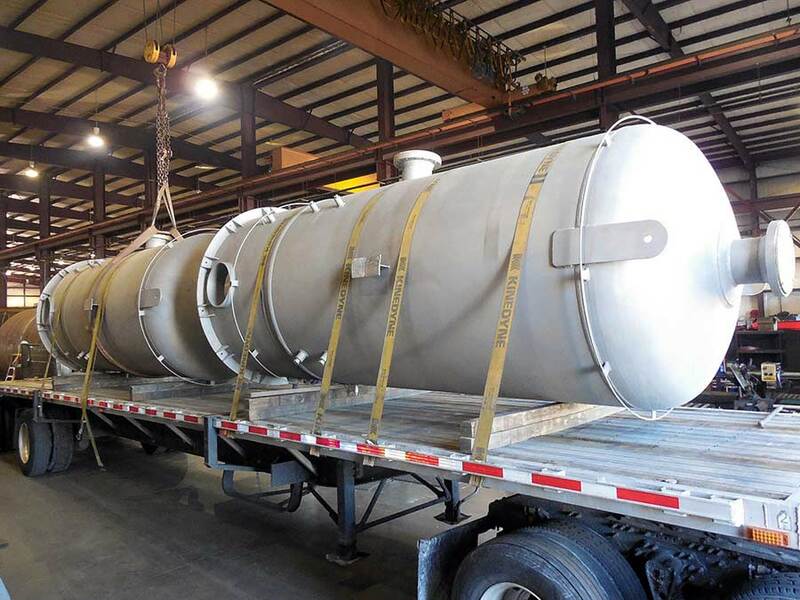 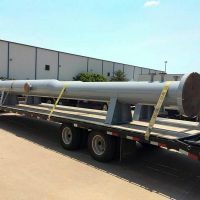 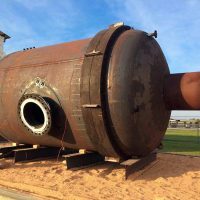 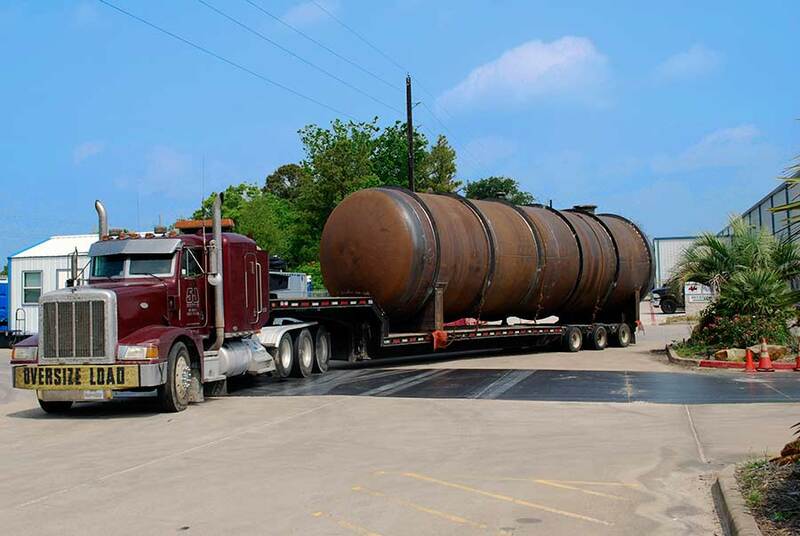 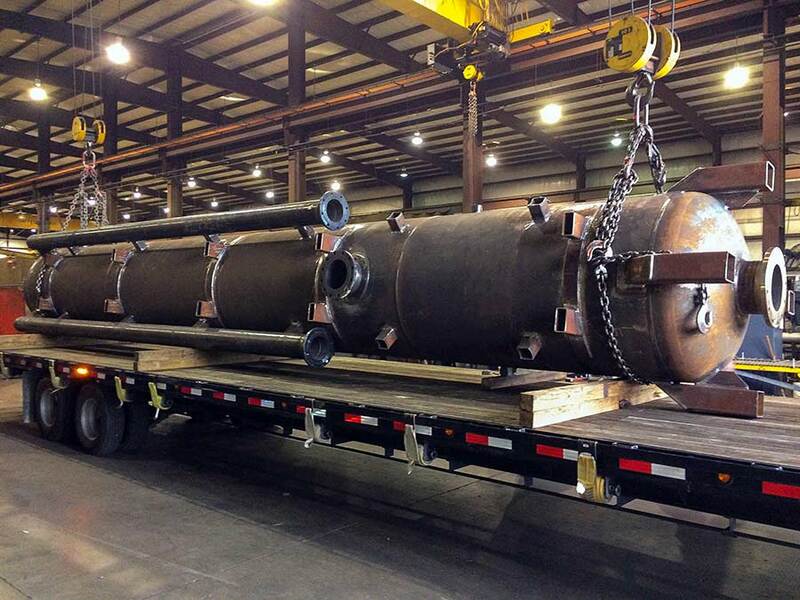 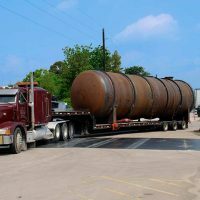 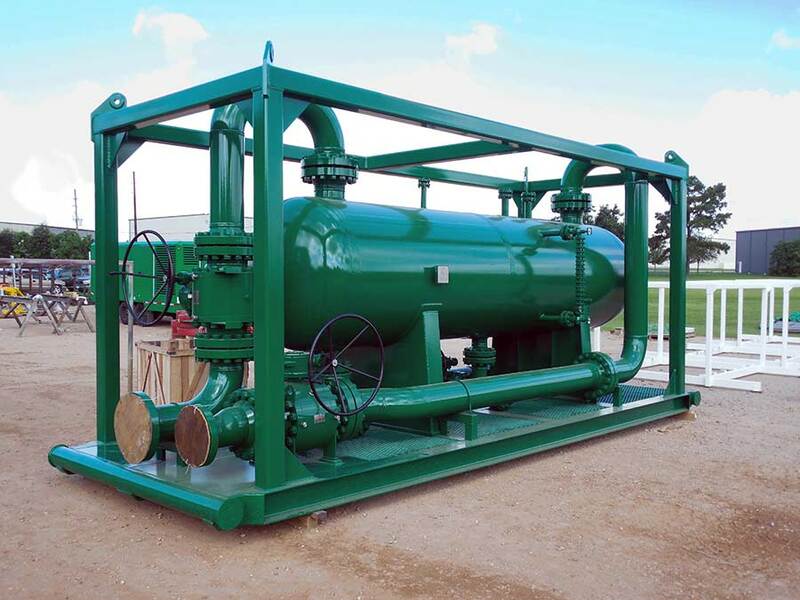 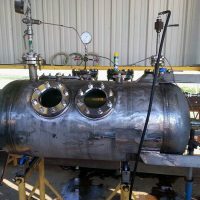 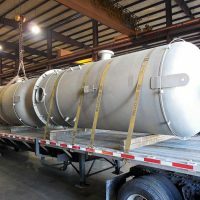 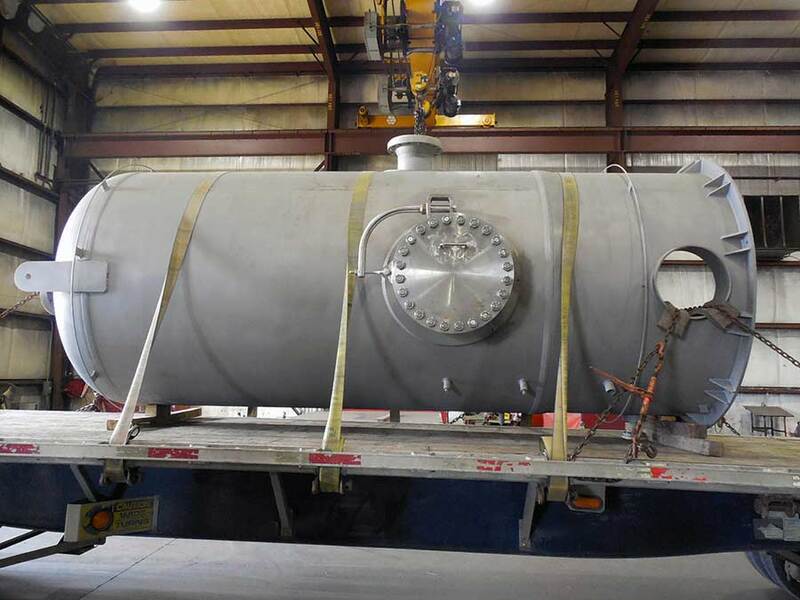 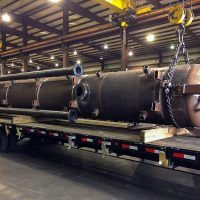 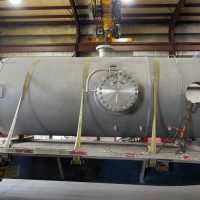 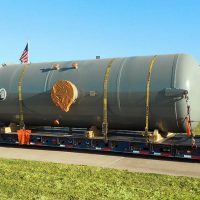 For more information on ASME Custom Pressure Vessels, please contact us at +1.713.937.5200 or use our online form.